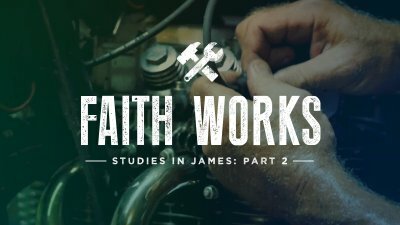 Pastor Aaron explains the difference between natural and unnatural wisdom from the end of James chapter 3. Pastor Aaron explains the power, influence and allegiance of the tongue. Pastor Aaron explains how the sin of favoritism shows its head in many forms and fashions and how to fight against it. Pastor Aaron explains James' exhortation to not be hearers of the Word only, but doers. Pastor Aaron explains the difference between the faith of demons and true saving faith that produces fruit. Are we saved by works? Are we saved by faith alone? Or are we saved by a blending of the two?  Find out from the book of James in this week's sermon.